The theft of six-week-old foal, Holly, devastated the owners. 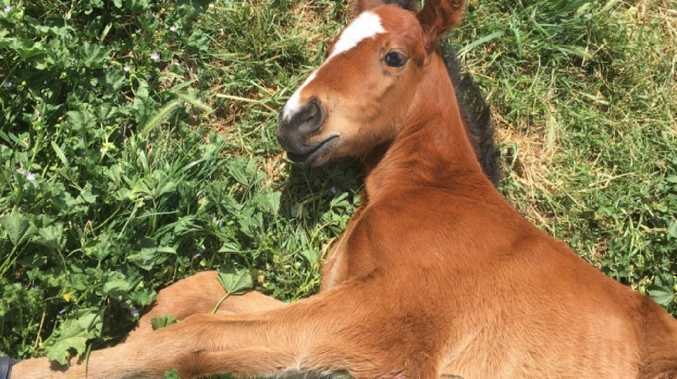 A valuable foal stolen from a racing stable in outer Melbourne has been found dead by its owners. 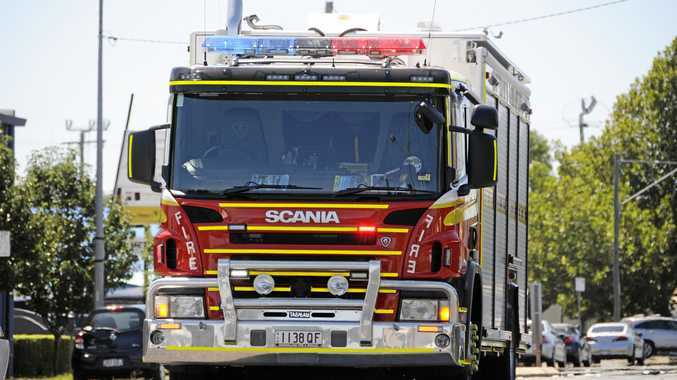 The six-week-old foal called Holly was discovered missing from the stable in Carrum Downs on Monday. Holly was in a paddock with a brood mare and receiving veterinary treatment which required her to wear splint boots. Investigators found the splint boots in the paddock and believe the foal was carried to a waiting vehicle. But on Wednesday the owners found the foal dead on their property. Police say investigations are ongoing.